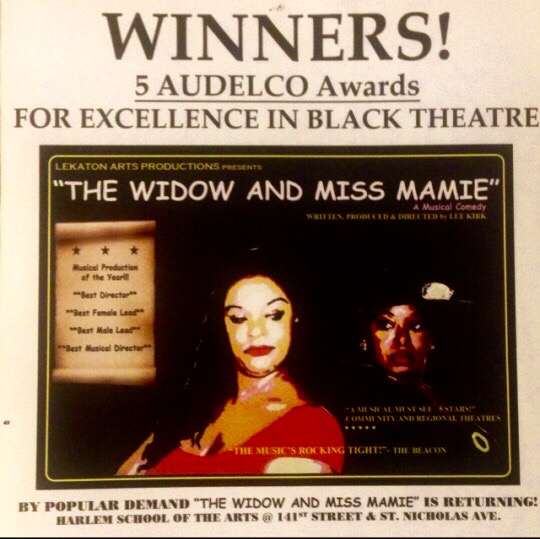 Choreographer of the Off-Broadway hit The Widow And Miss Mamie that won 5 Audelco Awards and premiered at Harlem School of The Arts in New York. Doo Wop Christmas starring Louie Lymon at the Atlantic Hotel Casino. 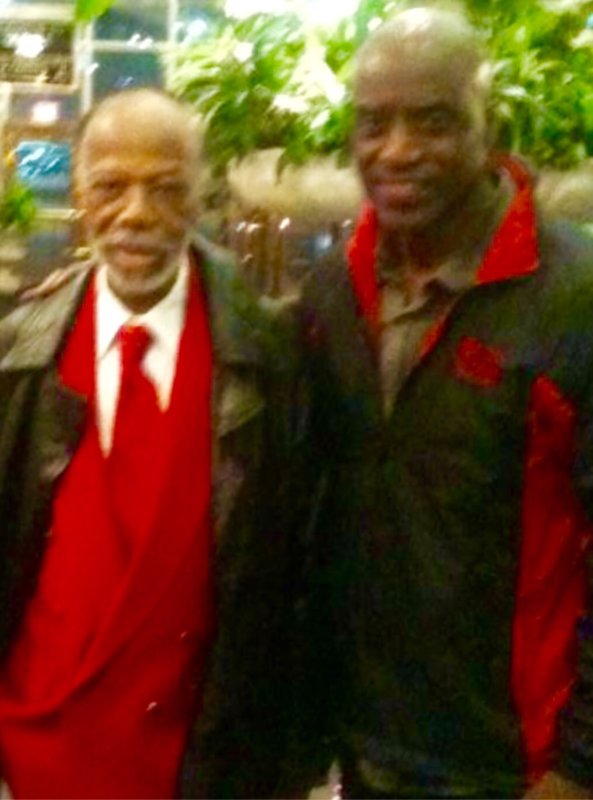 At Atlantic Hotel in Atlantic, City , NJ with Louie Lymon brother of Frankie Lymon after Doo Wop Christmas show. 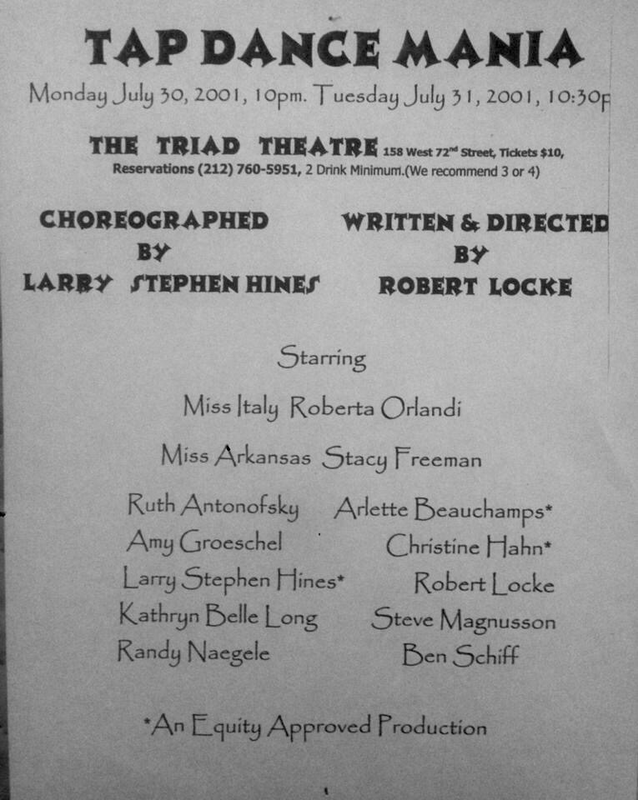 Tap Dance Mania at The Triad Theatre in New York City. Opening ceremony for new casino room at the Tropicana Hotel in Atlantic City. 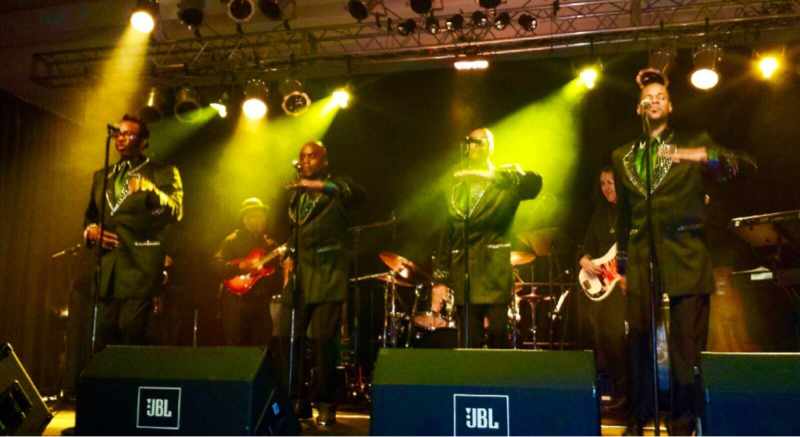 medley for Harrington Raceway Casino in Delaware.